He’s 19, so he’s perfectly within the boundaries of learning. It’s just not the type anyone had hoped for. 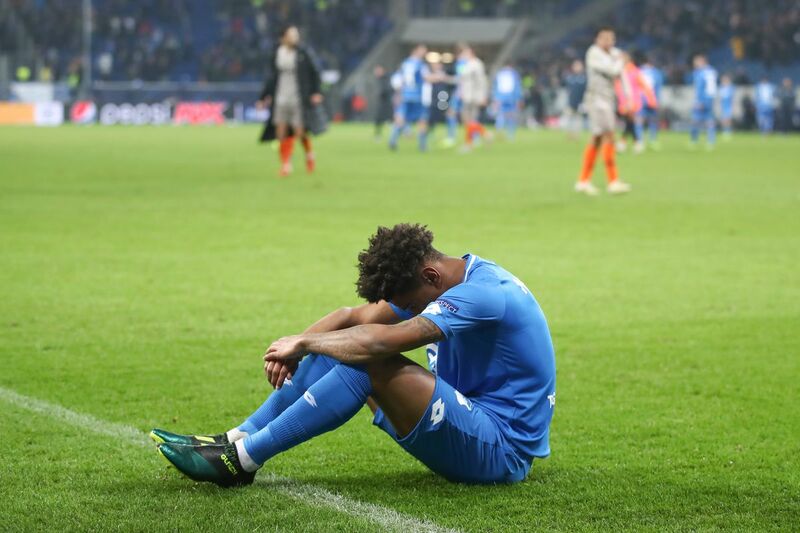 Nelson has spent the last few months on Hoffenheim’s periphery, having initially exploded on the scene earlier this season with productive, goal-filled substitute performances. But a spate of injuries has led to Nelson seeing less and less time on the pitch the past few months, and the 19 year-old is now facing an uncertain end to his loan in the Bundesliga with this latest bit of news. It may be a bit harsh, but this recent development with Reiss is also a pretty good reminder of two things, those being that Jadon Sancho – the player many have (unfairly) compared Nelson to –really is that special and talented of a player already at his youthful age, and that Reiss is still very much a diamond in the rough that needs further polishing as a professional, again which was the purpose for his loan spell at Hoffenheim. The odds this impacts his future at Arsenal are slim; after all, he wouldn’t be the first player to clash with a loan club. But with the vague reasoning to his exclusion combined with his lack of playing time leading up to it, the current events should make one a bit nervous on what exactly his role within his parent club will eventually become. Arsenal schedule update: busy, busy, busy Arsenal enters the final stretch of the season. Arsenal vs Crystal Palace match thread Will the Easter Bunny leave three points in the Gunners’ basket? This Article has a component height of 3. The sidebar size is short.